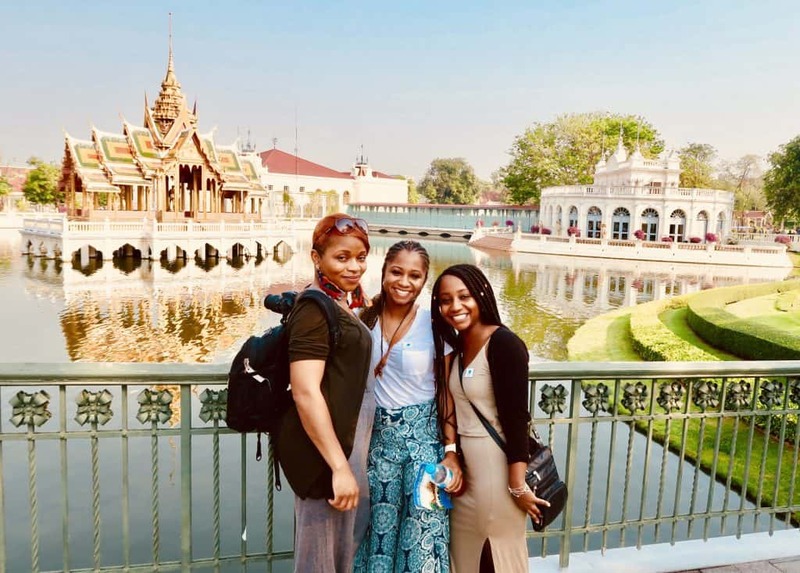 This past spring I had the chance to visit Bangkok with my sister and cousin. 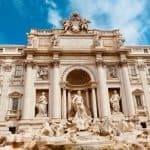 This bustling city is a tourist’s dream, as there is so much that you can do here without spending a great deal of money. I’m sure this is one of the reasons why Bangkok tops the list of the most visited cities in the WORLD! 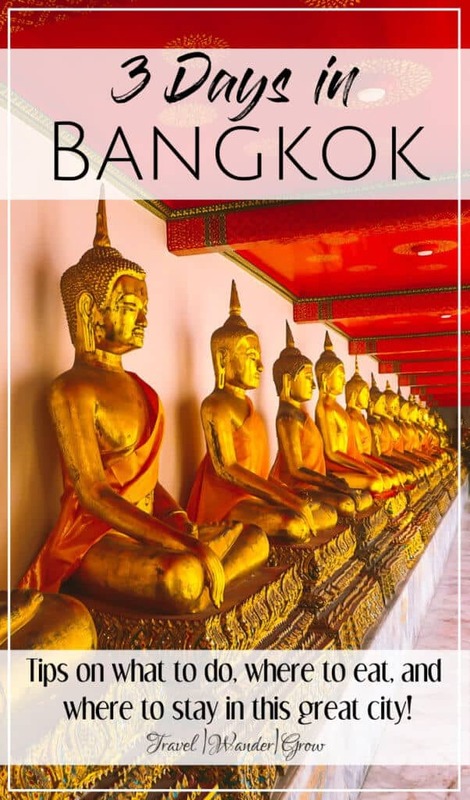 In this Bangkok travel itinerary, I’ll provide you with a list of things to do in Bangkok in three days as well as what to do in few nearby suburbs. I’ll also give you a few tips to make your visit to Thailand go as smoothly as possible! 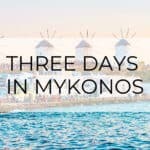 Looking for More Posts on Thailand? Getting There: Bangkok is serviced by two airports, Suvarnabhumi Airport (BKK) and Don Mueang Airport (DMK). Suvarnabhumi is the newer and larger international airport, which services the major airlines that fly into the city. This airport is about an hour drive from central Bangkok, but note that this time may vary based on when you arrive. The cost for a taxi should be around 1000 baht. Pro Tip: To save money, avoid booking a taxi from one of the stands near the baggage claim area. Just hail one outside – it will be much cheaper. There is also a train (the Airport Rail Link) that connects the airport to Bangkok’s BTS Skytrain system. The cost for taking this train to the Phayathai Station is 45 baht. The Don Mueang Airport is the older and smaller airport, that serves the lower cost airlines (e.g., Air Asia, Nok Air). The best way to get to this airport is via taxi. As this airport is closer to the city center, it will only be about 300 or so baht to the airport. Getting Around: Bangkok is only walkable to a certain point as it is spread out over many, many miles. It is serviced by two train lines, the MRT and BTS. The MRT (Mass Rapid Transit network) is the underground metro, that has 18 stops through the city. The BTS (Bangkok Skytrain) is the most used transit system by locals. It has two lines: 1) Silom, which goes west to south and 2) Sukhumvit, which runs north through east. You can find the map for the Bangkok transit systems here. Taxis, Tuk Tuks, and Ubers are also readily available in the city and are very cheap. These were our primary modes of transportation during our visit to Bangkok. We stayed in the Silom Area at the Mandarin Hotel, which we loved. The room was great and the hotel was located in walking distance to everything we needed. Also, on a random note, our room had the fanciest toilet that I have ever used haha. 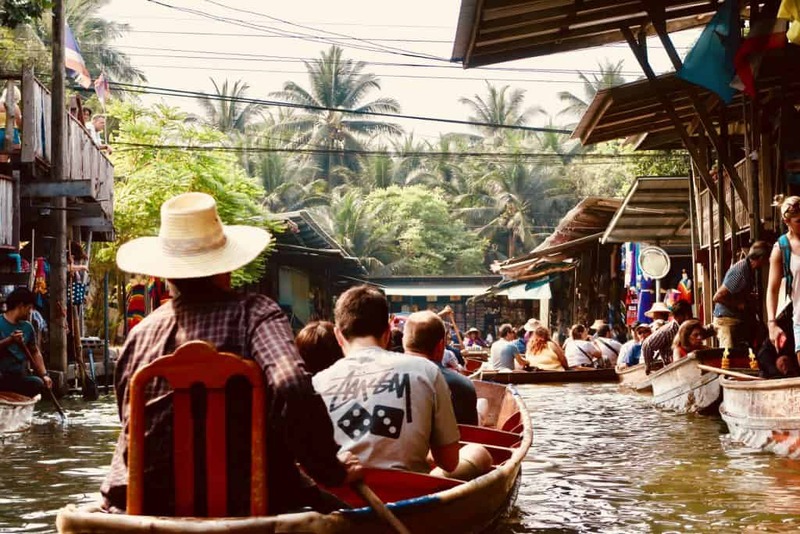 When to Visit: While, the temperature in Bangkok is essentially the same all year round (highs in the 90s and lows in the 70s), the high season for tourism is November through April as this is the dry season. If you want to miss the crowds, you could be brave and face the rainier months from May through October, you can avoid larger crowds. Language Considerations: The official language of Thailand is Thai, also known as Ayutthaya or Siamese. As it is quite different from English, gaining fluency would take some time. Many people in the city speak English, so you should have no trouble getting around. That shouldn’t stop you from learning some basic phrases in the language, though! 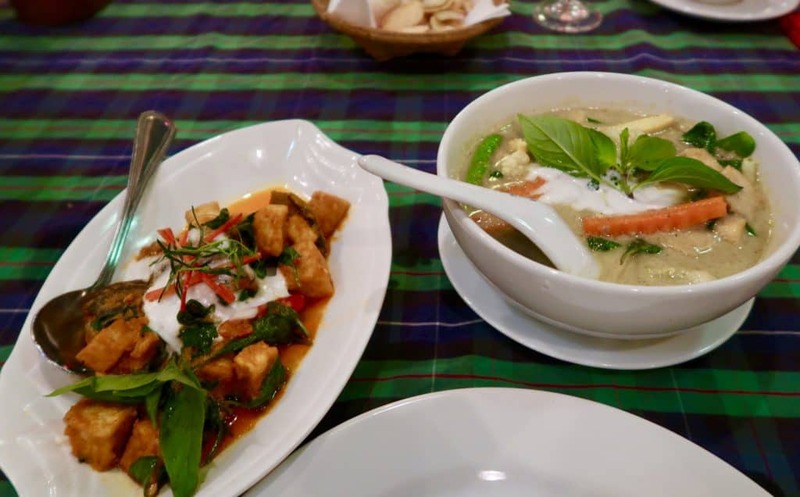 Check out my post Thai for Travel to get some practice in before you go. Currency Situation: If you are coming from the US, know that your dollar will go FAR here. So far, you may be tempted to spend more than you should. So just watch yourself :). At the time of writing this post, the exchange rate is $1 = 32.72 Bhat. [Click here for the latest rates.] Cash is much more widely accepted than credit card, so be sure to pull out enough to last you for your time in this city. In my travel guides, I usually mention that the best way to see any new city is by doing a city tour. As I stated above, it is difficult to walk the whole city as it is spread over such a great distance. But with the help of a planned tour, you can get around without any problem! We opted to use the agency Tour with Tong to book our Floating Market & Bangkok Tour. On the Floating Market & Bangkok Tour, you’ll start your day early at Maeklong Railway Market, which is located directly on train tracks that are still in use today. If you get there at the right time, you can watch the vendors move their stands to accommodate the train coming through. Truly an experience that you can only get here! The market offers fresh fruits, veggies, and meats; so a great place to stop if you’d like to do your own cooking on vacation. Next up is the well-known Floating Market, which is about an hour drive outside of central Bangkok. You should know that this market is a bit touristy, but a cool experience nonetheless. Here you’ll find a variety of souvenirs and knick-knacks for sale, as well as cooked food options. 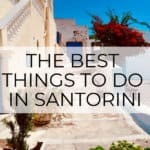 Know that everything here is overpriced though, so I recommend that you save your money until you can go to a less touristy area. After the Floating Market, head back into the city to see the Grand Palace. This palatial complex is probably the most popular tourist attraction in the city. It is especially well-known for the Royal Temple of the Emerald Buddha. The palace has been used as the official residence of the Kings of Siam (which became Thailand) since 1782. 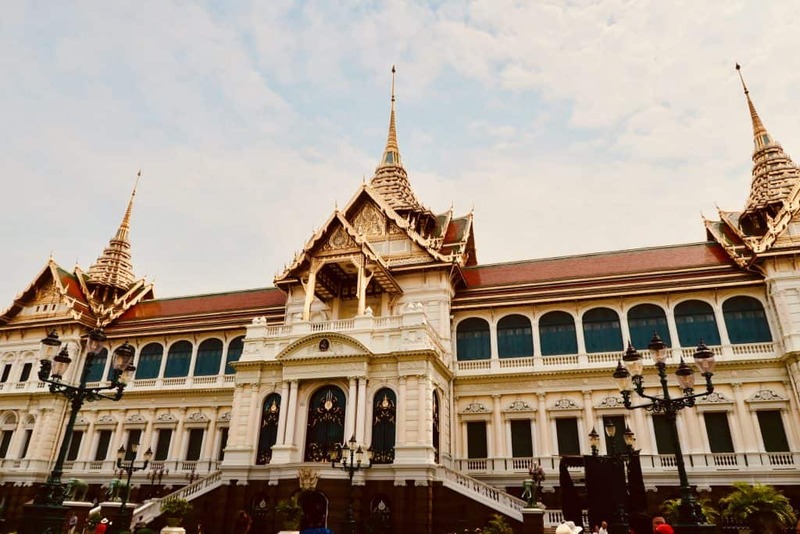 One interesting thing about this complex is that you’ll find some of the only buildings in the world that have a mix of European and Thai building styles, like the Chakri Maha Prasat Hall. The Palace complex is quite large – being roughly 135 sq miles (!) in area. Quite a bit of the palace is open to visitors, but at least half is closed off at all times, due to the fact that this is still a fully functional royal residence for King Rama X. 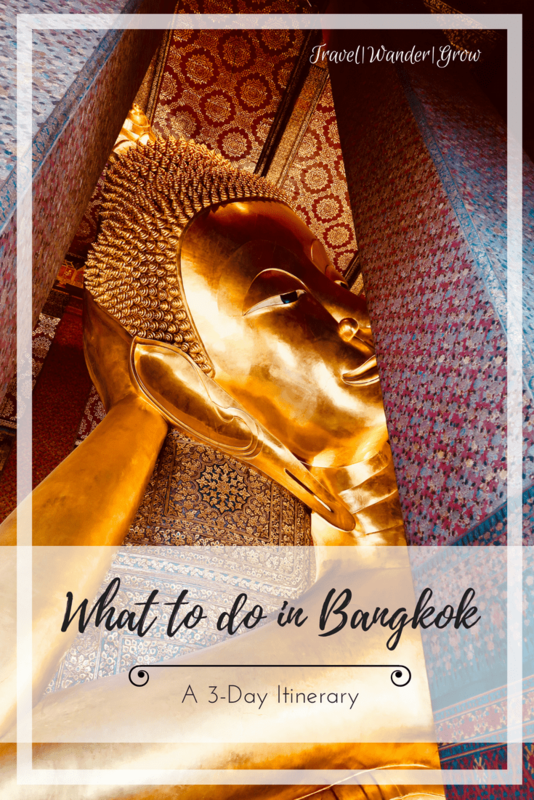 Your final stop is Wat Pho, home to a giant reclining Buddha. The exact date of which this temple was constructed is unknown, but it has been in existence since before Bangkok was declared the capital of Siam in 1782. This temple was meant to be a place for education for the general public. Because of this, you’ll see a pictorial encyclopedia on granite slabs around the temple. After the conclusion of the tour, take time for a rest before heading out for dinner. 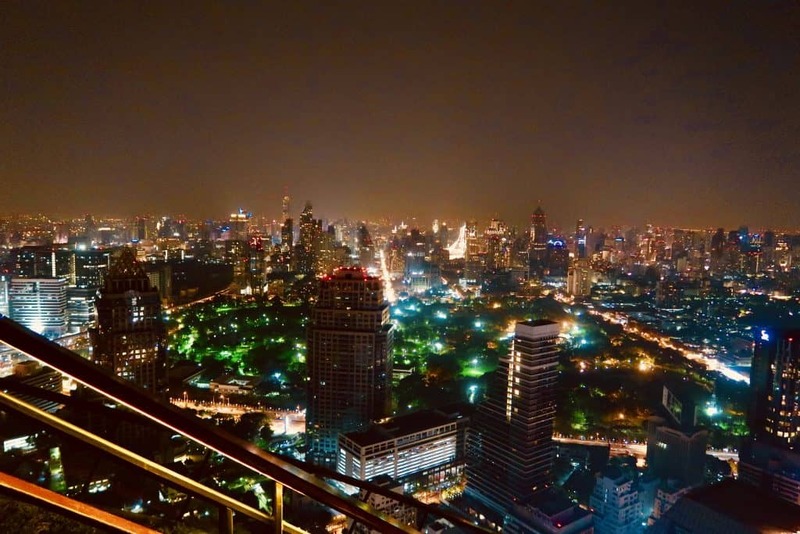 Bangkok has a really impressive skyline, and for this reason I recommend experiencing a rooftop dinner. We ate at Vertigo, which is located on the 61st floor of the Banyan Tree hotel. (This hotel is in the Silom Area of the city.) Prices are a bit on the higher side, but the impressive views make it all worth it! To guarantee your spot, call ahead and secure a reservation. View of Bangkok from the rooftop at Vertigo. On your second day in Bangkok, head out of the city to explore the ancient city of Ayutthaya. One easy way to do this is to by booking a tour, like the From Bangkok: Ayutthaya Day Tour by Bus & Boat tour. This tour first takes you to the beautiful Bang Pa-In Summer Palace. The grounds here are absolutely gorgeous, full of beautiful flowers and interesting sculpted greenery. It was once used as a royal residence, as mentioned, but today mainly serves as a museum for the public. Next up is Ayutthaya, one of the largest and wealthiest cities in the world during the Middle Ages. This city was the center of a Siamese Kingdom that existed from 1351 to 1767, until it faced war with Burma, ultimately leading to its end. 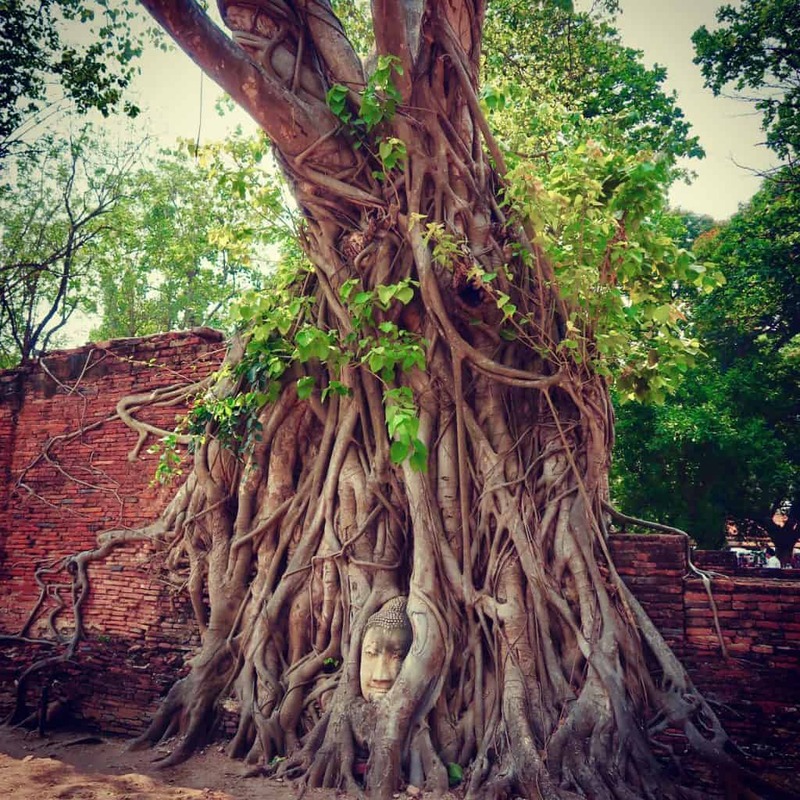 In the ancient ruins you can visit Wat Mahatat, the ruins of an ancient Buddhist temple, know for the head of Buddha that has become overcome by the roots of a tree. If you’ve ever visited or seen pictures of Angkor Wat in Cambodia, you can get a feel for what the ruins look like here. After Wat Mahatat it’s time to see Wat Lokayasutharam, where there is a huge outdoor reclining Buddha. If you want to do a bit of shopping, there is a small market right across the street that has pretty great prices. Finally, you’ll board your bus to head down the Chao Phraya River on a lunch cruise that offers impressive views of Bangkok and its suburbs on the 2 hour ride. For dinner, head over to Condoms and Cabbage, located in the Sukhumvit area. The name of the restaurant is a bit odd, but reflects the mission of the restaurant. The profits received go to The Population & Community Development Association (PDA) and its programs to reduce teen pregnancy and the spread of sexual diseases. The decor of the restaurant is quite interesting, as condoms are featured everywhere. 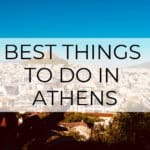 In addition to this, the food is excellent, and this place is certainly worth a visit! In any place that you’ll stop at you’ll find excellent food options from street food to sit down restaurants (there are several of these in MBK). 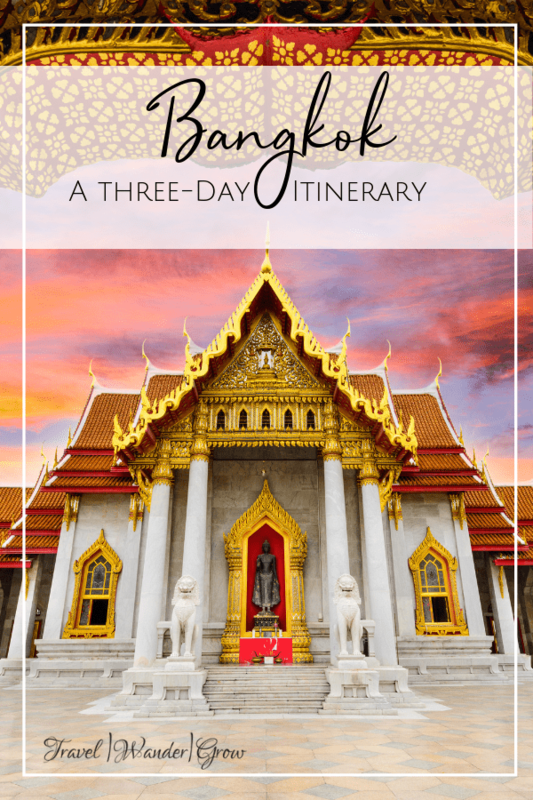 That wraps my 3-day Bangkok travel itinerary! As I’m sure that some of you reading this have traveled there before, what else would you recommend folks see on their visit to Bangkok? Drop some recommendations (or questions) in the comment box below! 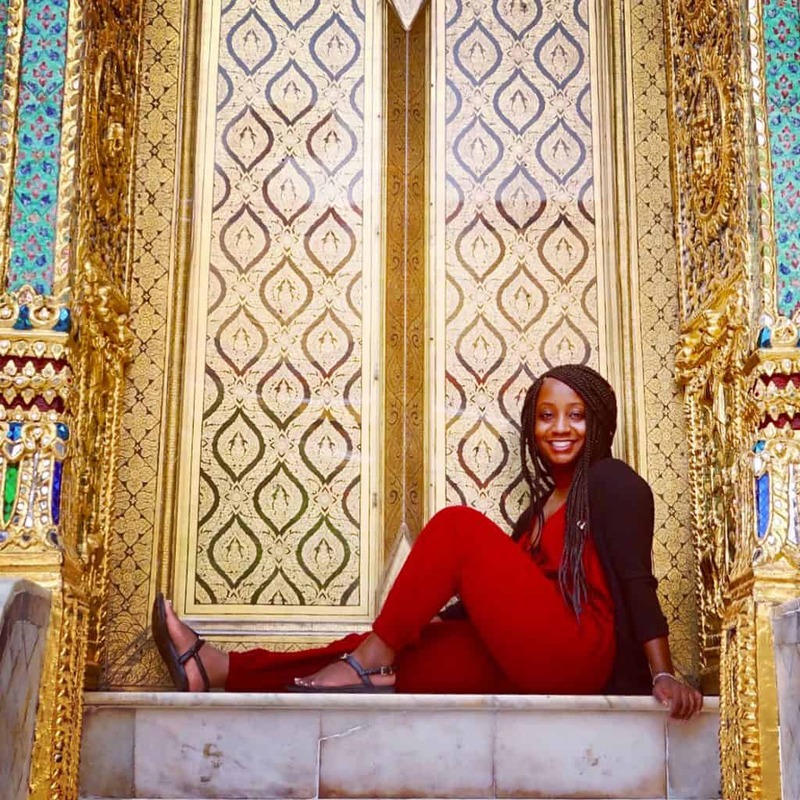 Phuket, Thailand Itinerary | Island Hopping and More! That was an amazing post and beautiful website ! One of the destinations on my bucket list is Thailand ! ‘her stories and photos of her home land ! Thanks for the post and beautiful images ! Wow, thank you so very much for a thorough guide for people like me planning on travelling in a couple of years. I’m a huge fan of Bangkok, love the history and what it offers but I’m mostly interested in the food because who doesn’t love food, right? It’s good to see that there’s a large variety of food options and I can’t wait to try them out. Thanks a lot! I went to Phuket 20 some years ago with a brief stay at Bangkok for a night. Perhaps I will consider for a 5D4N trip to Bangkok this Christmas. 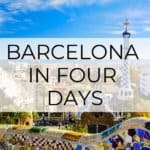 You have any recommendation for the 4th day? Bangkok is on my bucket-list, twice i had mace the plan and had to cancel it because of other priorities. I am planning to be there for the new year. Glad that you can finally work Bangkok into your plans, Sania! Thailand is on my bucket list for sure. You managed to do so much in just 3 days. Yeah – I can be a bit of an intense traveler haha. Thanks so much! I’ve always wanted to pay a visit to Bangkok! This has some awesome information on it. I love the look of the Floating Markets. The Bangkok skyline is also really impressive; is Bangkok an equal mix traditional and modern, or does it lean to either one? The skyline certainly looks really modern, but pictures of the palaces and markets don’t. Hi Benji – Yes, you do find a good mix of traditional and modern throughout the city. It’s hard to say which one you see more of, but I’ll say it’s easier to see the traditional on the ground and the modern when above or looking up! Wow, what an amazing place to visit! I think I’ll have to put it on my bucket list. I love all the temples you showed and the history would be very interesting. I can’t wait to taste all the food! I can also recommend to go on a canal boat trip (at least for an hour). It’s a chance to see yet another side of Bangkok. And Lumpini park – if you like animals and reptiles – it’s a must visit, as it’s a place where you can easily spot some huge water monitor lizards just wandering around the park.